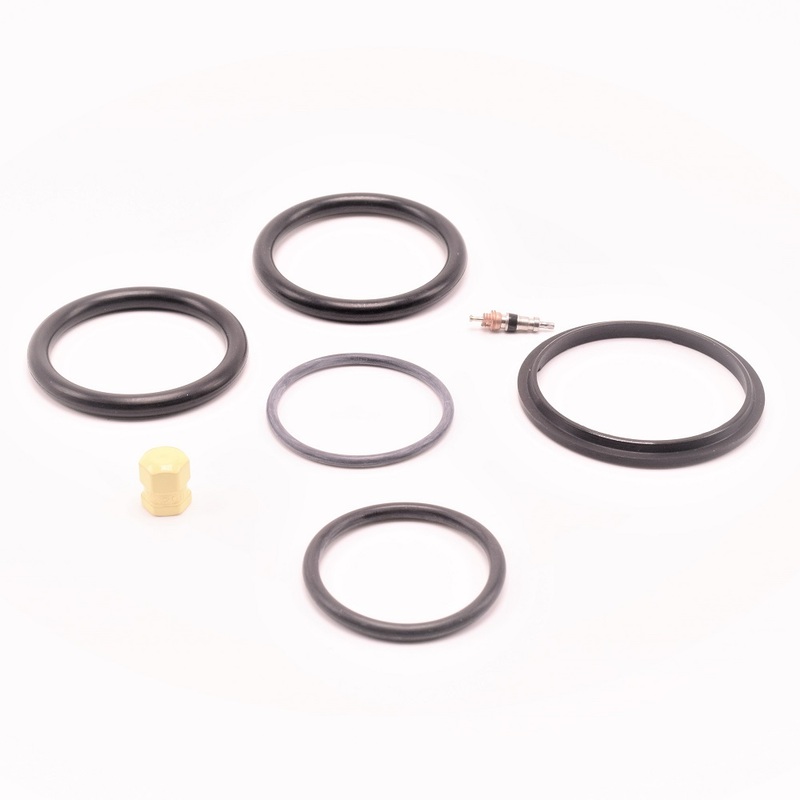 We now have a strut service kit for the Cessna 177 Cardinal series with fixed gear. The TC177NS-1 kit offers all the seals required to service a worn or leaking strut. A new valve core and cap have been included. Note – this kit is only for fixed gear models and our TCNS-1 should be used for the RG series.